Yeah Yeah Yeah!!! I'm happy happy super super happy...... 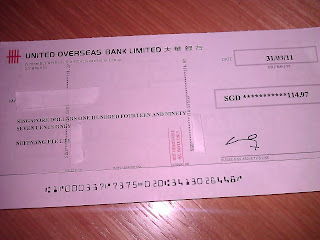 Finally, It took me quite a while to earn this first cheque from Nuffnang. 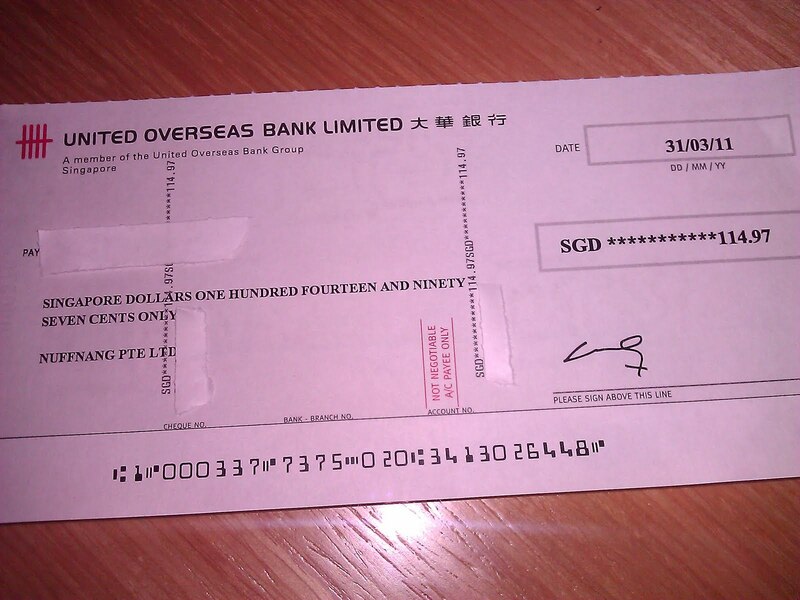 My very first ever Nuffnang cheque has finally arrived. It is not alot but am happy with that amount. Thank Nuffnang.